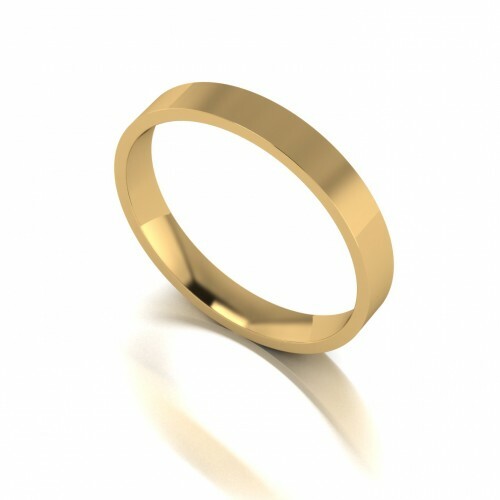 This is our 9ct yellow gold "Flat court" shaped wedding band. It is considered to be light weight and has a 3mm width. 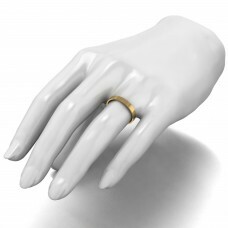 All of wedding bands are fully hallmarked at the Birmingham Assay Office.